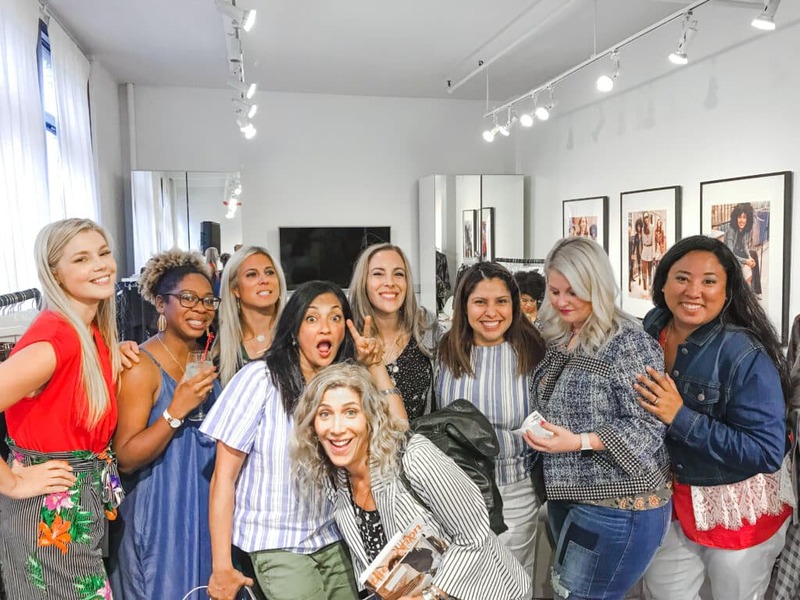 Last week, I had the chance to host a gathering for some of NYC’s social media fashionistas to welcome the latest seasonal addition to cabi’s Fall’s line up. As usual, I was beyond excited to see what new clothes this brand was adding to their already existing collection. Honestly, a good 25% of my wardrobe consists of cabi and that isn’t an understatement. Their pieces are all high-quality, built to last, and completely on trend… if not ahead of the curve. If you ever wanted to know what happens at a Cabi party, this post is for you! I’m such a fan of cabi and has been for YEARS! 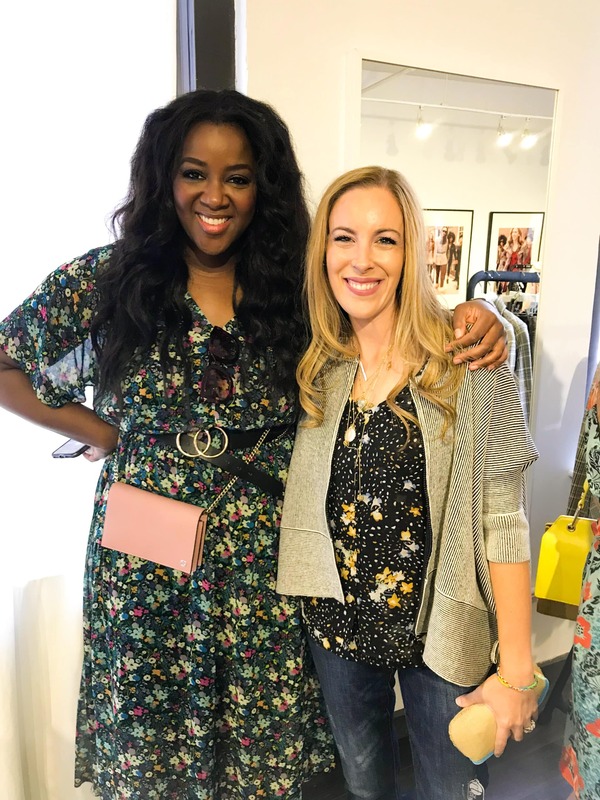 My partner, Audrey McClelland and I welcomed a dozen friends to sit down and watch a live stream of Cabi Scoop – a fashion show and all-day affair where stylists from all over the country get to see first-hand what new pieces will hit the markets and get tips on how to combine them all together. As a consumer, I always love to tune into this show as well. It gives me such stylish inspiration! I walked away knowing that I was going to wear a scarf as a belt this summer if it killed me!!! LOVING THAT LOOK! 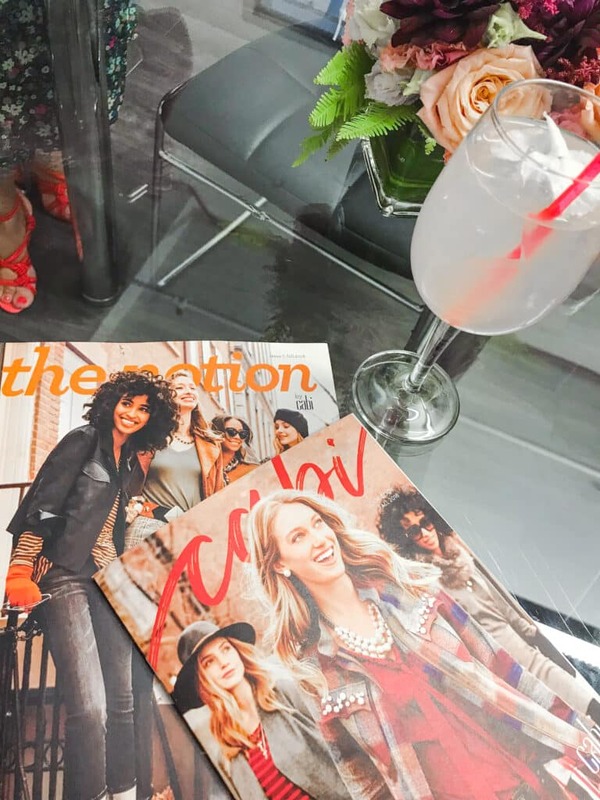 If you haven’t heard about cabi, I HAVE to tell you all about them. There is so much to say… but the point is… this is a brand that needs to be placed on your radar. Ok, seriously… these parties are everything. 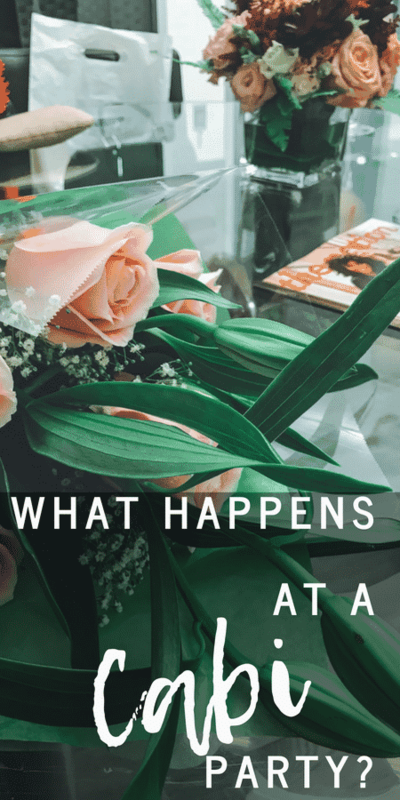 It’s a reason to get your girlfriends together while hosting a function in your house. Lots of fun. Lots of laughs. Lots of ways to make memories. Yes, it’s all about shopping the line, but there’s more to it. 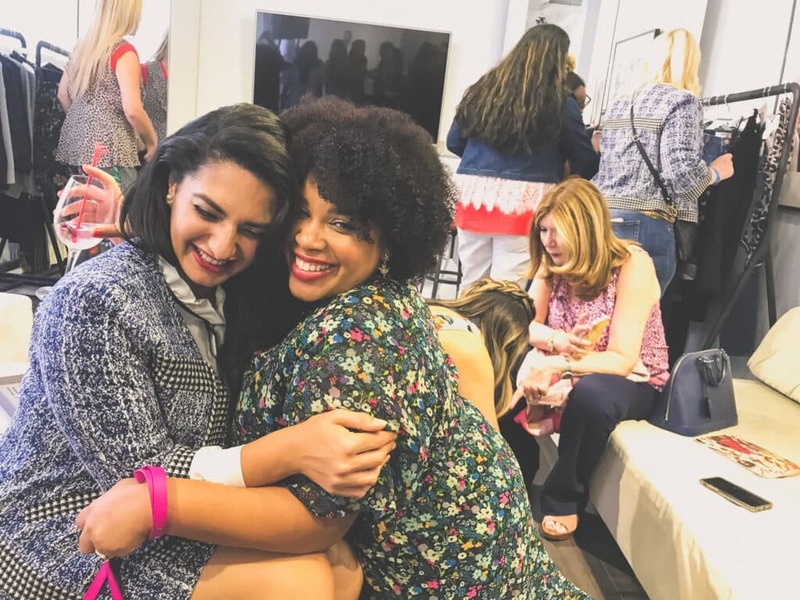 cabi brings people together during a day and age where social media is pulling people apart. This point is such an incredible part of the entire experience. 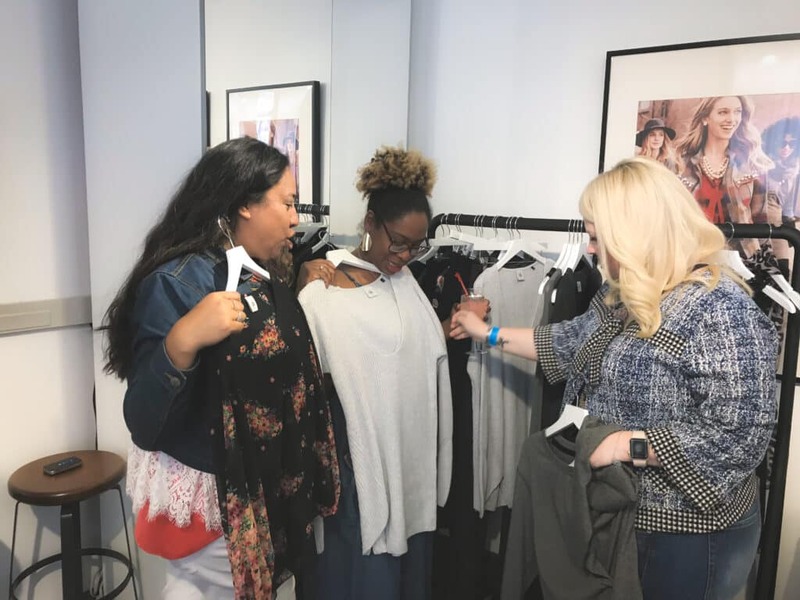 Your cabi consultant will bring a TON of clothing from the current line (in a variety of sizes) and allow you to mix and match and try on things you never would have explored otherwise. Considering a sweater but not sure if it would work with your body type? Great! No problem! Get up, take the piece off the rack, and throw it on!! 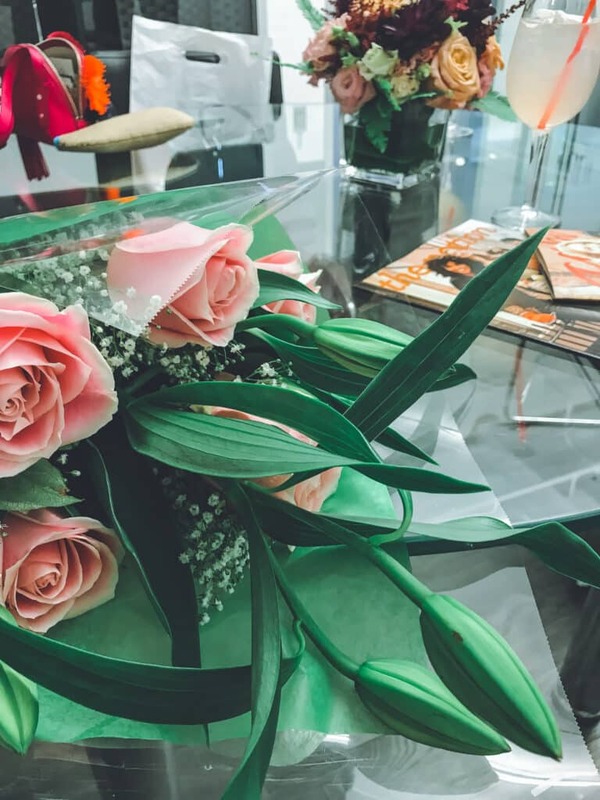 That’s what makes cabi parties so special. There’s no guessing. And if I am really being honest with you, I am someone who orders a LOT of clothing online these days. I mean – here comes a full confession. Sometimes, I order like $500 worth of clothing knowing full WELL that I don’t plan on keeping the majority of it and then I just return whatever doesn’t work. It’s a horrible habit and I hate it. My husband hates it, too. Gets him really nervous when he looks at our credit card bills. 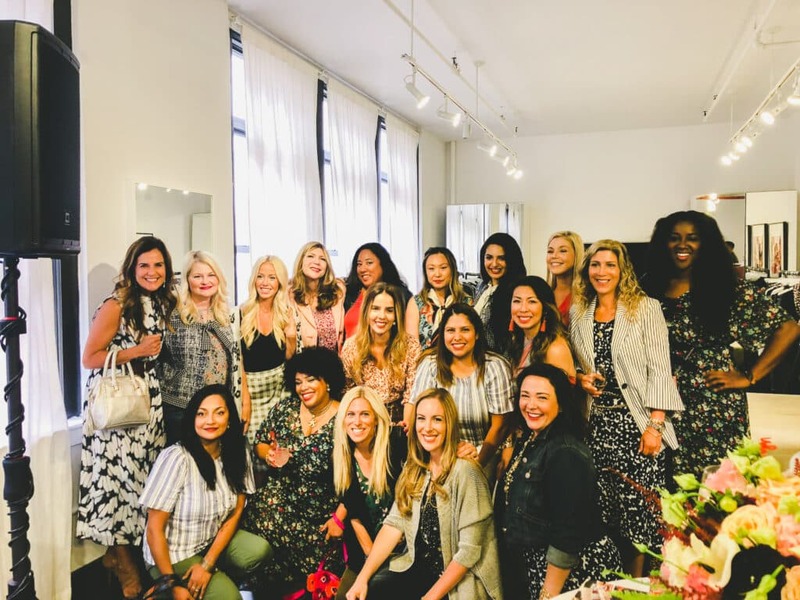 With these parties, I can literally HAVE FUN trying on clothes with my girls, figure out what outfits make sense for my body, mix and match pieces and come up with different looks, and eat in between. It solves all my issues and then some. Everybody wins. Yeah – I said it. 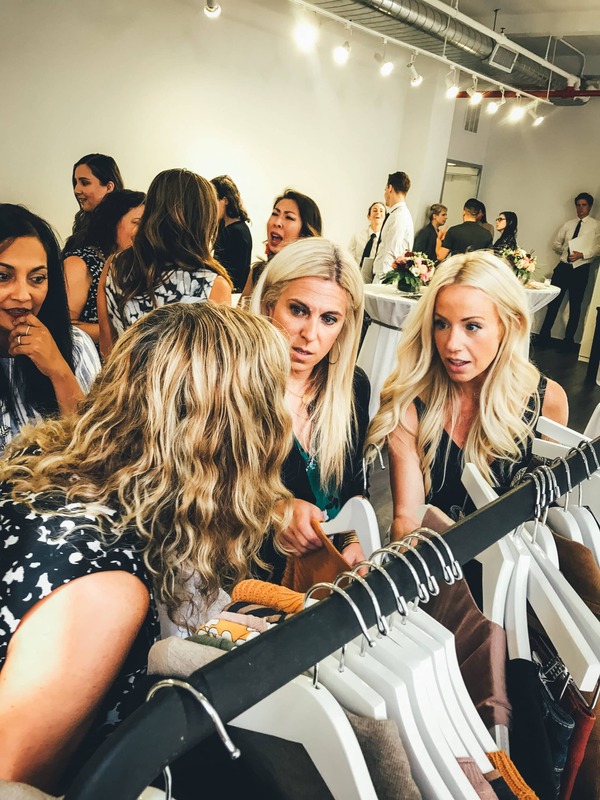 When my good friend tries on a dress, I get to see how that cabi dress looks while in action. This gives me ideas and makes me think about prints, patterns, and cuts that maybe I wouldn’t have before. When your friends get into the fun, everyone benefits. Before you know it, the entire party has on cabi and you are putting on your very own Scoop!!! I LOVE THIS PART! I AM SCREAMING AT YOU! You guys, it’s not just clothes! There’s jewelry and shoes and belts and scarves and …. ALL THE THINGS. Do you hear me? You can get set up from head to toe. Get designer clothes at 50% off (and more!) and say goodbye to the stress and frustration of shopping at traditional stores. That’s not from me – that directly from their website. I’m not kidding when I say that this brand offers their hostesses perks! There is a huge chart for you to check out to see just how many discounts you will receive – be sure to read it. 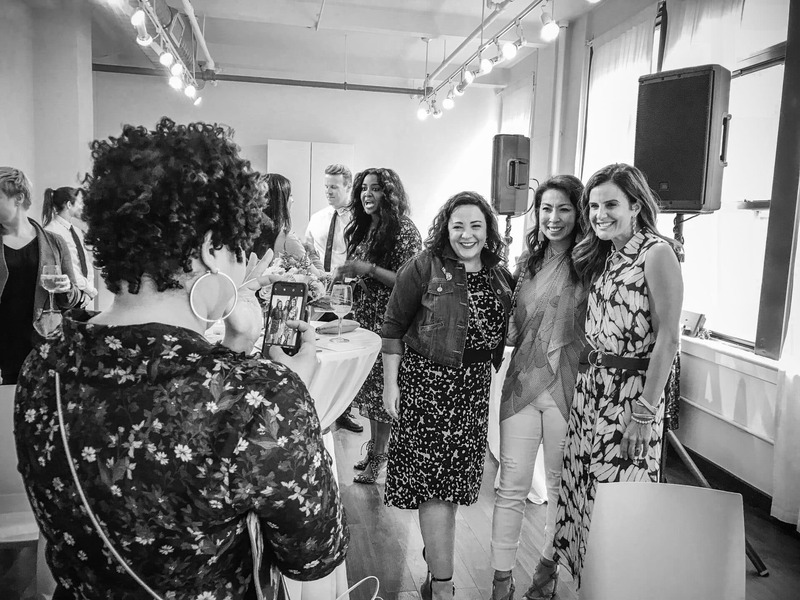 The mission is to encourage and empower women in need. 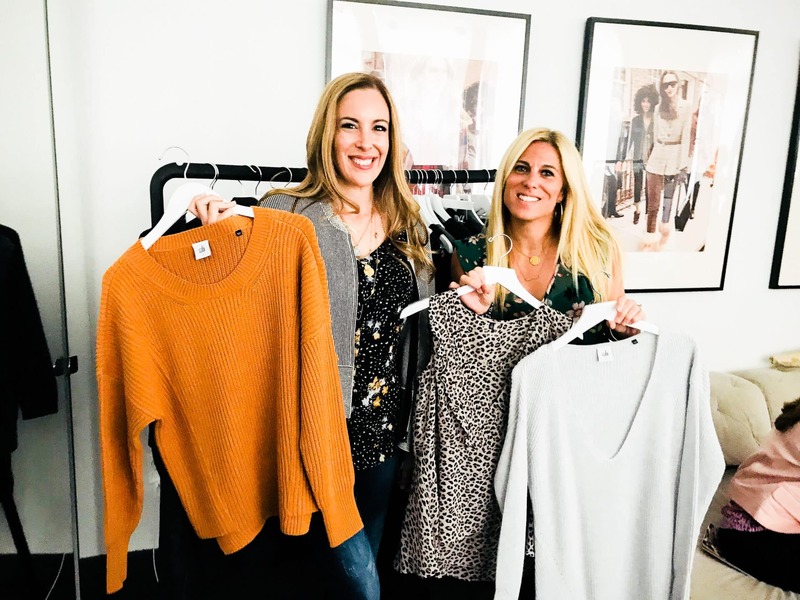 From distributing clothing in communities affected by natural disasters to empowering women entrepreneurs in the developing world to work their way out of poverty, cabi is passionate about serving and investing in women across the globe. Your purchases will contribute to that change. I LOVE THIS SO MUCH!!! So, what are you waiting for? Check out the new Fall collection right now! If you want to see a complete breakdown of my very first order, check out the above video. SO MUCH GOODNESS IN THERE! I love to show off the clothes I bring home whenever I go shopping. Subscribe to my YouTube channel for more fashion fun. Ahh! I am jelly like Smuckers right now! I’m in love with Cabi. What an awesome event! This makes me want to become a hostess. I’ll have to check out Cabi’s new collection. It looks like they have great clothing. I have a friend who sells Cabi and I’m always so impressed by their clothing. I really need to invite some friends over and try some of them for myself. I love that oversized sweater for the fall. It is such a pretty color and would go so well with so many different bottoms! The fact that they give back makes me want to try them out. That is a company with a great mission! That looks like it was a lot of fun. I love all the different pieces and styles. I need to check all these out! I loved following along this event from home! 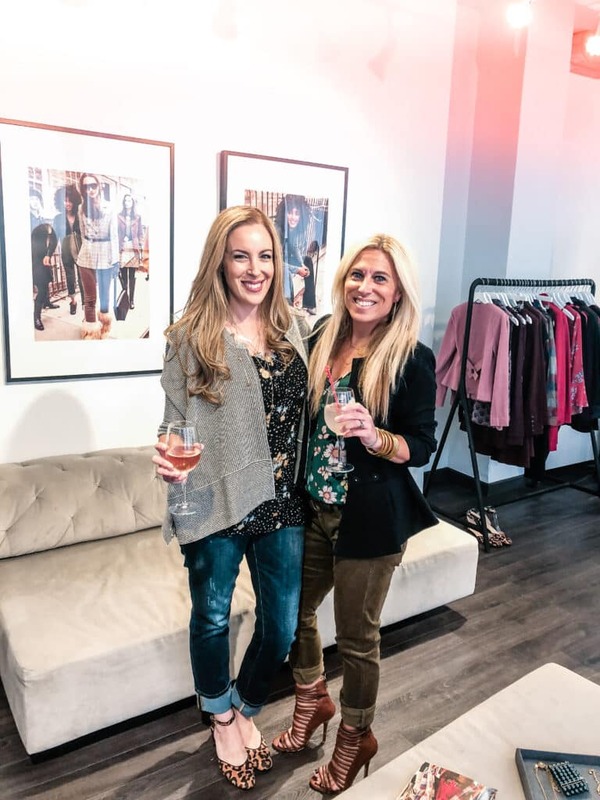 Cabi makes some great pieces and I love these fall looks! Sounds like such a great day! looks like everyone had a blast at the event! i love clothes and can’t wait to see more from the line. This looks like it was such a great experience. There are some amazing looks. Hadn’t heard of Cabi before. 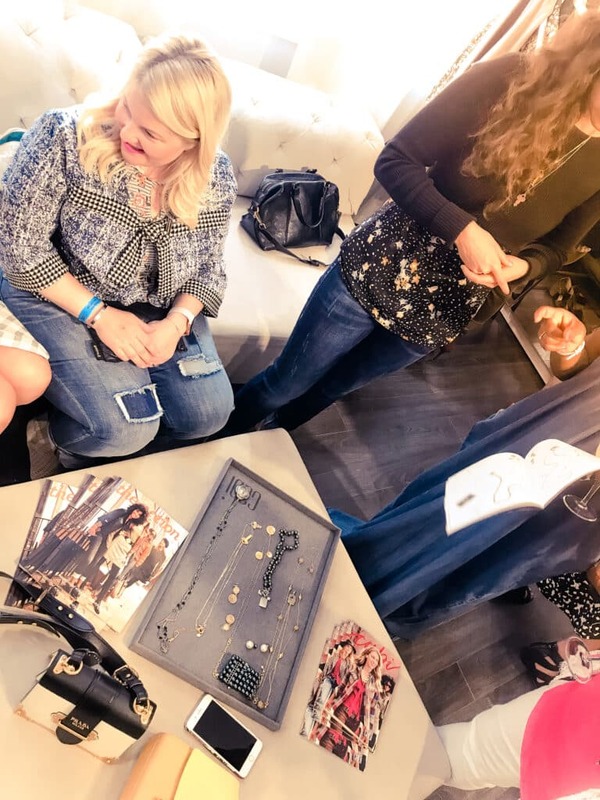 Love the idea of a home party for clothes – my wife would love that! Looks like you had such a great time. I have honestly never heard of them before. I need to look into their clothing line. I love Fall and all the clothing options. Love layering. 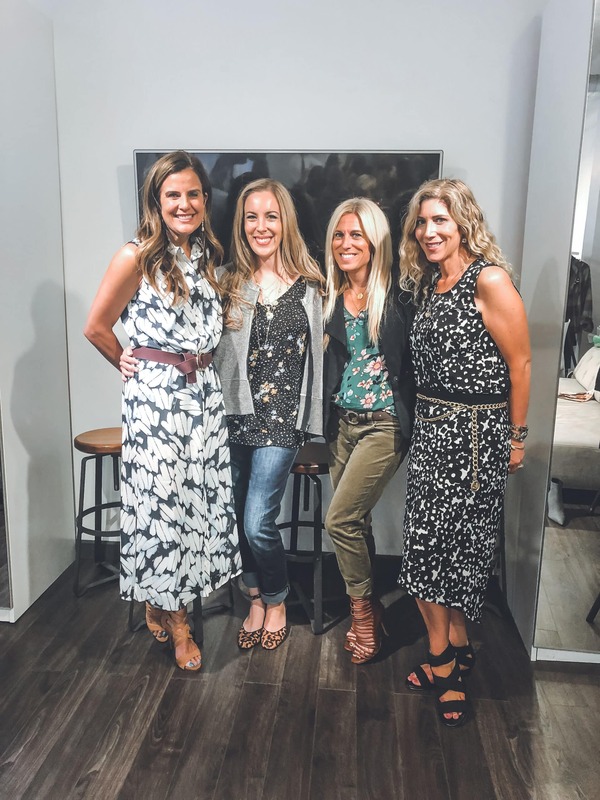 Can’t wait to check out Cabi’s Fall collection. I really enjoyed following along on social media the day of this event! I would love to give Cabi a try! !